The month of May 2013 saw resilience in visitor arrivals after decline in the month of March and April, 2013. The figures released by Immigration Office, Tribhuvan International Airport (TIA) reveal that visitor arrivals in the month of May 2013, compared to the same month last year, have increased by 3.1% to 44,156. Arrivals from Asia (other than South Asia) have also recorded healthy growth of almost 48% in aggregate. 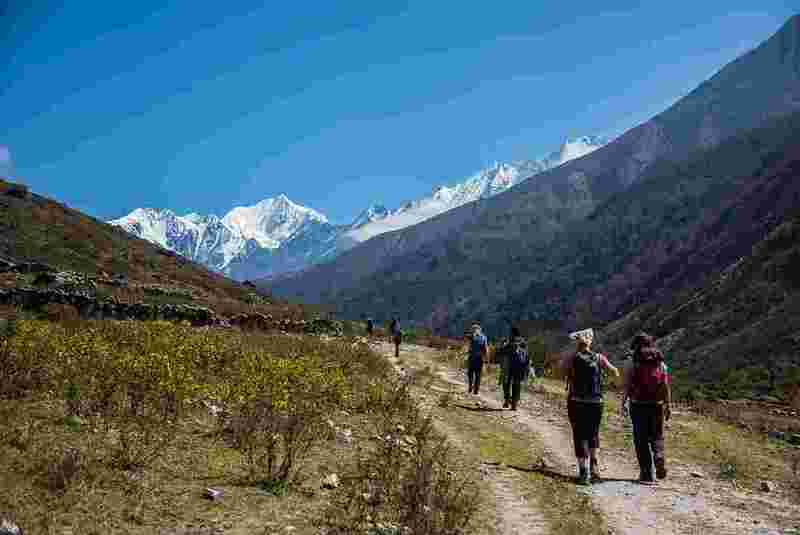 There has been growth of 43.6% in visitor arrivals from China which is one of the fastest growing tourist markets for Nepal. Visitor arrivals from Japan, Malaysia, South Korea and Thailand have registered a positive growth of 5.6%, 142.7%, 40.9%, and 47.1% respectively. However, visitor arrivals from Singapore have registered marginal negative growth of 3% only. The arrivals from South Asian region have recorded negative growth of 8.1% with Bangladesh (12.7%) and Sri Lanka (27.4%) registering positive growth. Visitor arrivals from India, which is the largest source market for Nepal witnessed a decline of 9.5%. Visitor arrivals from Pakistan have also declined by 21.2%. European markets registered negative growth of 3.3% with major destinations showing mixed reaction in terms of visitor arrivals. Arrivals from France, Germany, Netherlands, Norway, Switzerland and Sweden are up by 3.6%, 0.4%, 19.8%, 9.7%, 33.6% and 29.8% respectively while arrivals from the UK, Denmark, Spain, Italy and Russia have recorded negative growth of 1.7%, 38.3%, 19%, 12.5% and 11.1% respectively. Tourist arrivals from USA, Canada, Australia and New Zealand have increased by 17.3%, 12.7 %, 21.1% and 10.8% respectively. Nepal celebrated Mt. Everest Diamond Jubilee on May 29 remembering the two heroic souls: Tenzing Norgay Sherpa and Sir Edmund Hillary amidst a grand function. This was a special occasion in the world history of mountaineering. The Nepalese tourism stakeholders will cherish the jubilant and festive-mood that saw series of events organised marking the 60th anniversary. The celebration has given Nepal an unprecedented opportunity to promote Nepal as one of the best adventure destinations in the planet through international media that came to Nepal to attend this event. A total of 58,195 foreign tourists departed from TIA in May 2013. The number of Nepalese arrivals stood at 63,250 while 83,179 Nepalese departed from TIA in May 2013. (With input from Nepal Tourism Board).